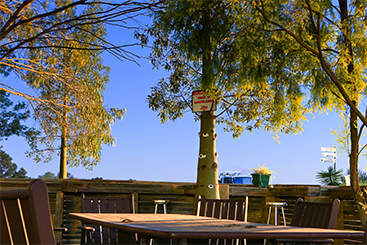 Wandoan Accommodation Park consists of three modern integrated properties in the township of Wandoan. 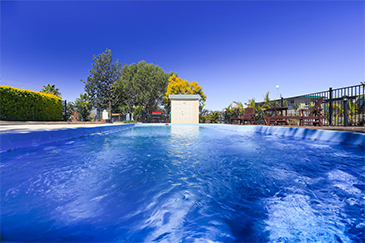 We offer luxury suites, apartments, deluxe motel rooms and standard single accommodation units tailored for larger groups and corporate clients. 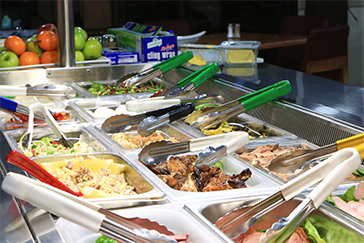 These properties are supported by two high quality restaurants providing breakfast and dinner every day, as well as catering meals packages and crib lunches. 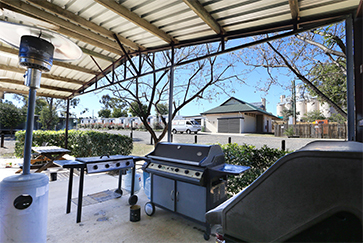 The Wandoan Accommodation Park offers 158 rooms consisting of Deluxe Queen, Standard Queen and Standard Single Rooms all set in 3.5 acres of landscaped gardens complete with pool, BBQ park, and alfresco social area. 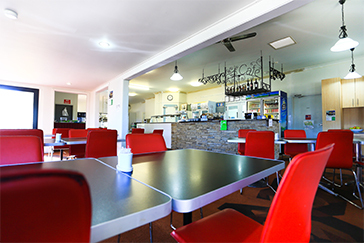 The Restaurant seats up to 80 people and is open every day. 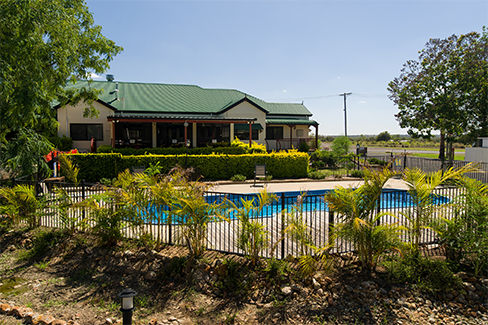 The Wandoan Central Motel offers 24 luxury suites and modern Queen Motel rooms in a recently completed complex located nearby to the Wandoan Accommodation Park. It includes a Restaurant which is open every day. 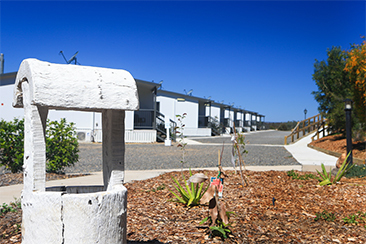 The Wandoan Apartments offers 8 modern two Bedroom ensuited apartments, also recently completed located adjacent to the Wandoan Central Motel. Our team can provide details and pricing on a range of accommodation and meal packages tailored to your individual, small business and corporate needs. If you need a room now, please click here to book. "By far the best hotel in town! Location is nice and the service is great!" 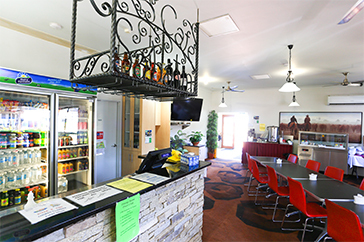 All rooms include complimentary Wifi and Foxtel TV, as well as a workspace area and ensuite or separate bathroom.